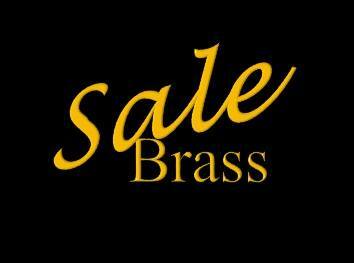 Position Vacant - 1st Trombone Sale Brass has an exciting chance to join us on as 1st trombone! We are currently 4th Section North West Champions based in Sale, Greater Manchester. We rehearse Mondays & Thursdays in Sale town centre. Cheltenham & 3rd Section beckons, so if you think we could be the band for you - come help us fulfil our potential! A 4th Section band in the Midlands region would like Soprano, Cornet, Horn and Trombone players.